An Azerbaijani man fined for leading a “house church” without state permission has not been treated fairly during his appeal against the fine, a local source has told World Watch Monitor. The source, who wishes to remain anonymous, said there have been “multiple violations of law and process” against Hamid Shabanov. 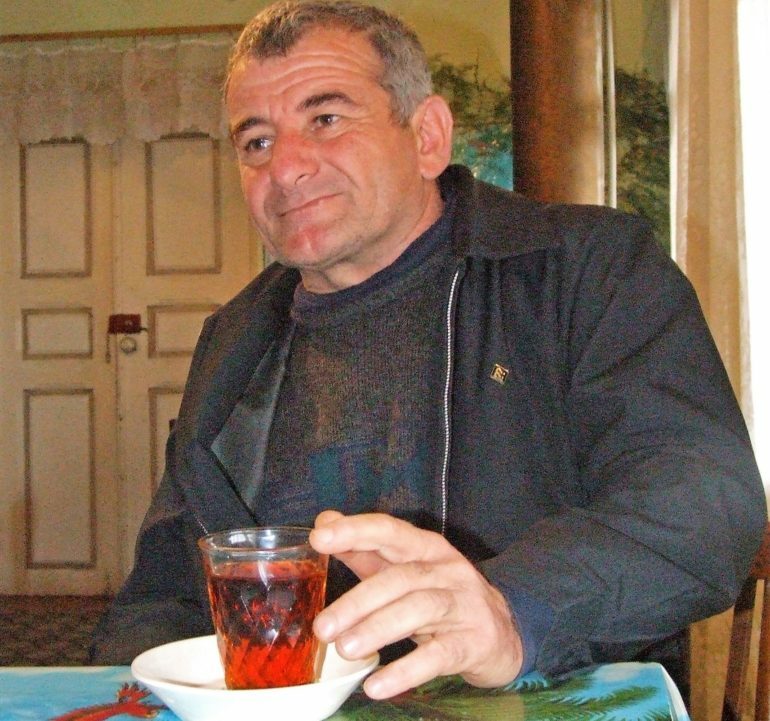 Shabanov and another church member, Mehman Agamammadov, were each ordered to pay a fine of 1,500 manats (900 US dollars) for leading worship services without state permission following a police raid in November 2016 on Shabanov’s house in Aliabad, in the south of the country. Shabanov was found guilty at a hearing in January and several appeals were rejected. During his appeal process, the source said hearings had been held in the Azeri language, which Shabanov does not speak because he was educated in the Georgian language common to the area where he was born and where he still lives. The court also failed to provide a translator although this is required by law. The source said the pastor was “asked repeatedly to sign documents he could neither read nor understand, both in the appeals process and police investigations, including a document that waived his rights. This is both illegal and negligent of the legal process in Azerbaijan”. Because Shabanov’s case is an administrative matter, he cannot appeal to the Supreme Court in Azerbaijan and instead filed an application with the Constitutional Court in the capital, Baku, challenging the verdict in light of his constitutional right to freedom of religion or belief. Azerbaijani law bans imposes punishments for holding religious meetings without state permission, including meetings in homes. The authorities have repeatedly turned down Shabanov’s application to register his congregation. While “religious groups … are required to register with the government, and despite their efforts to comply with the law, minority religious organisations are often either denied the registration or kept waiting for the application to be processed”, the American Centre for Law and Justice says. “Though, on its face, the Azerbaijan’s constitution claims to protect religious freedom, the governing document also places severe limits on minority religions, allowing the government to persecute Christians and other religious minorities while still claiming to respect religious freedom”. Azerbaijan was ranked No. 34 on Open Doors’ 2016 World Watch List, ranking the 50 countries in which it is most difficult to be a Christian. Although the constitution is relatively flexible towards Christians, frequent amendments and subjective interpretations of the law cause problems. Registered churches are subjected to regular and obligatory re-registration, and each time fewer churches register, choosing instead to go underground. The regime is very protective of its reputation, often inviting foreign officials and human rights organisations, but foreigners are not allowed to visit unregistered churches. Hefty fines are handed out for possession of religious literature or unregistered activities. Infiltration of churches and short prison sentences are also used to fuel suspicions and infighting.